Urbis has released a report on Monday, commissioned by the Young Professionals Gold Coast, which sets out five ideas to support the Gold Coast’s future as a global city. 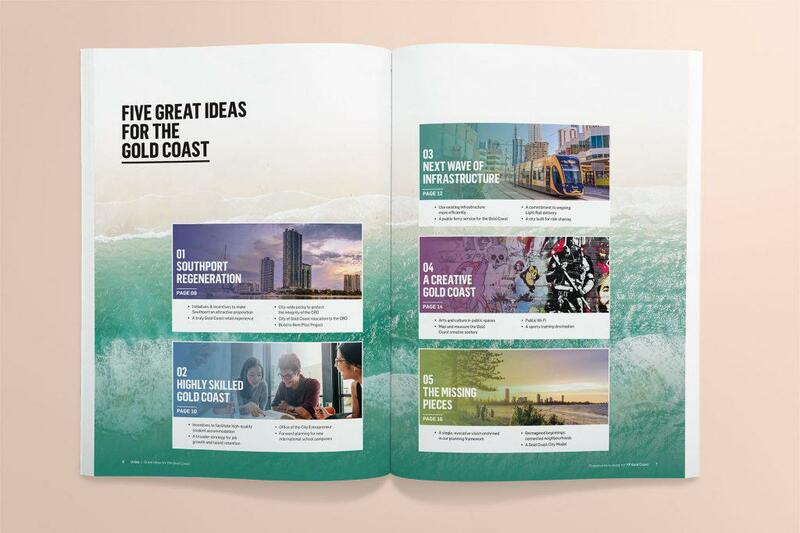 Great Ideas for the Gold Coast, is a call to action from all those with an interest in the smart growth of the city – the State government, local government, agencies, businesses and the community. “At YP Gold Coast, we aim to have a bold voice on the most important issues and opportunities for our city," YP Gold Coast president Flynn McFarlane said. “The outcome of great ideas for the Gold Coast will inform our advocacy efforts moving forward, and we hope our members get behind these ideas to shape a city that appeals to current and future young professionals. “Right now, these are just ideas. We need the support of government, the business community and the wider public to turn them into solutions," he said. "The Gold Coast already has many of the assets that we need to become the world’s best subtropical city – quality education providers, medical facilities, tourist experiences and entertainment as well as an unbeatable lifestyle and environment, " Urbis' Gold Coast director Matthew Schneider said. The vision for the Southport Priority Development Area, a definitive centre of commerce on the Gold Coast, is bold and ambitious. But cities are intrinsically slow to evolve. It takes time to develop infrastructure, grow employment and make significant change. We need to consider short-term ideas that help government, business and the community position Southport for future success. 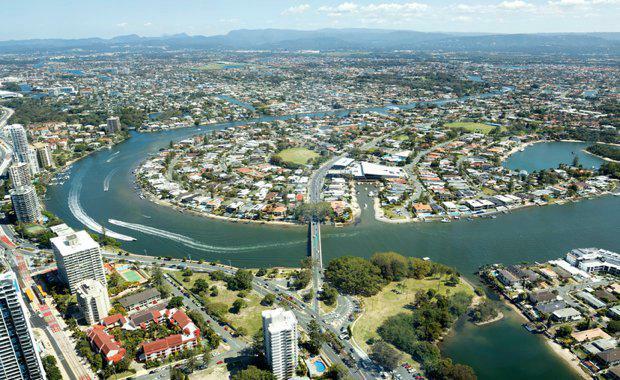 The success of Southport will support the evolution of integrated precincts within the city that have local relevance, a sense of speciality, and that form the heart of the Gold Coast. 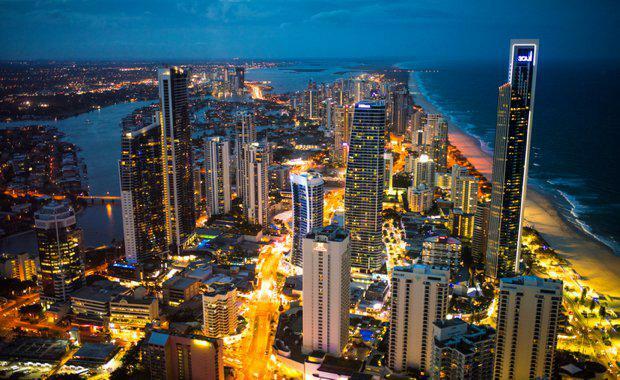 The Gold Coast is already establishing itself as an education, health and knowledge city. By 2020 health care will be the top employment sector in the city, and Education and training will move into the top five. A highly skilled city is not just about the education experience, it’s also built on our global connections, employability, striving for job self-containment and leading digital infrastructure. Great cities are defined and experienced through effective mass transportation systems. Now is the time to plan the Gold Coast’s future transport solutions. The linear nature of the Gold Coast means that we can no longer continue building roads to address congestion issues. 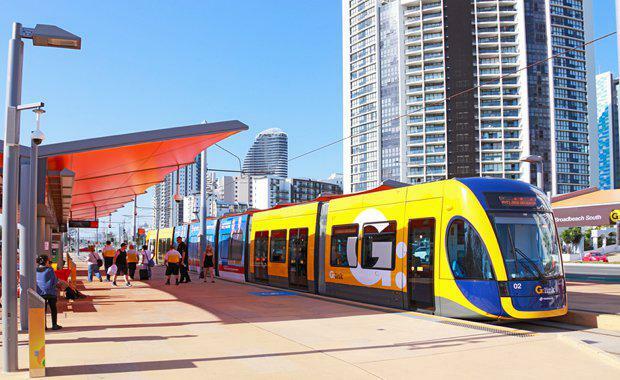 The Gold Coast Light Rail has changed the way residents and tourists move around the city. Our investment in transport infrastructure needs to be an ongoing commitment, ensuring future infrastructure needs are well planned and delivered. The arts and culture sector is key to the health and competitiveness of cities. Cultural precincts, creative clusters, festivals and events are part of what the global consumer and investor expects to find and enjoy in a global city. The Gold Coast has some of these elements but much more can be done to grow this aspect of the city. Our approach to design needs to focus on good, clear policy (and supporting regulation) that is deeply rooted in the values of the city. It’s time to ensure that the Gold Coast has all the essential ingredients of a great city and a plan to deliver them. We would like to see a new, evocative vision to guide the planning for our future. A vision that captures our intrinsic qualities and our bold aspirations. Our suggestion is to be: The world’s best subtropical city.